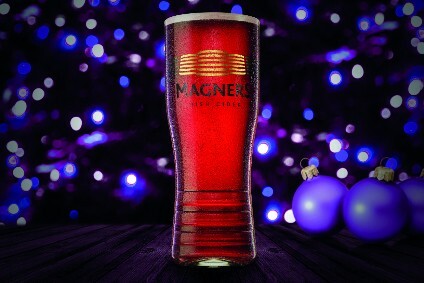 C&C Group has warned that poor weather and competition in the UK are going to hit profits hard going forward. 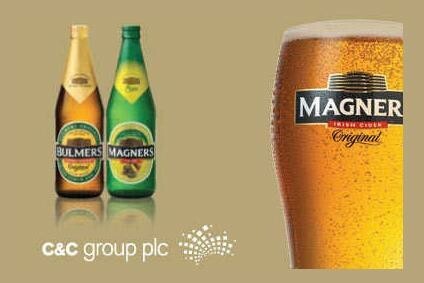 The Irish drinks producer, which owns Magners cider brand, said today (1 August) that operating profit for the six months to the end of August will now come in around 35% down on the same period a year earlier. The warning follows a similarly gloomy forecast from C&C last month, when it said its second quarter would be "weak". 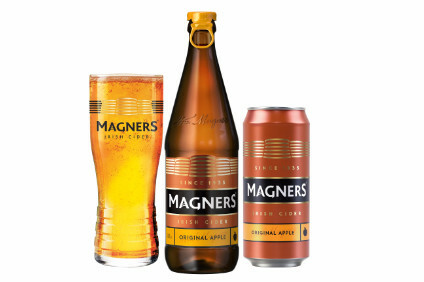 The company blamed the poor weather conditions and increased competition in the UK for a deterioration in cider sales volumes in the country during the second half of July. Manufacturing and marketing costs were also highlighted as being "substantially higher". "During the second half, the group plans to maintain its marketing investment programme while reducing costs in other areas," the company said. C&C is set to issue its first half trading statement on 31 August.